Commercial: Solar is a smart, long-term investment. Investing in solar now will substantially reduce your monthly electric bill for the next 25+ years and reduce your tax burden with depreciation for the next six years. 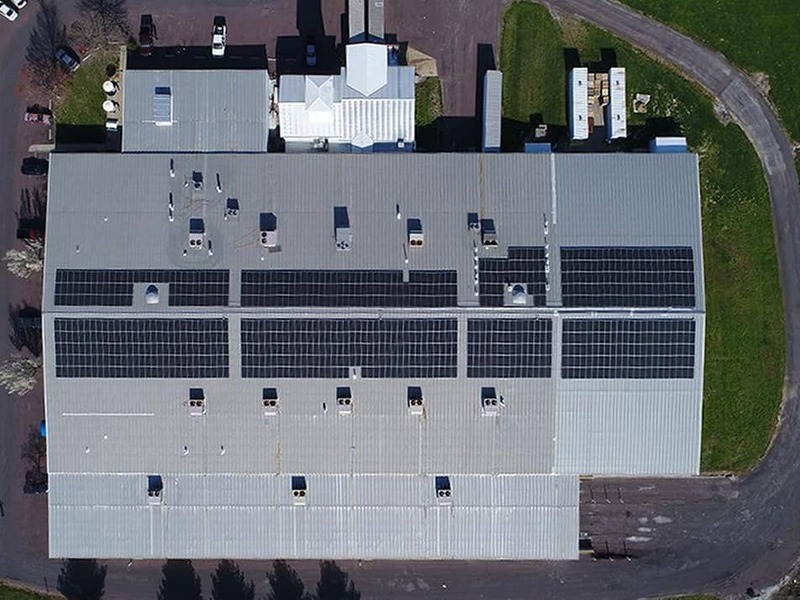 Installing a customized solar solution for your business can pay for itself in under 5 years and continue providing reduced overhead for two or three more decades. Tell us where you operate so we can maximize your savings.